NEW SINGLES RELEASING THIS FRIDAY ON MY BIRTHDAY, 10/26/18! STAY TUNED!!! I've been recently featured on Reverbnation's Chart Topping Artists Hip Hop playlist! You can have a listen at the below link! My tracks are also now available for free on my ReverbNation page! Happy 420!!! 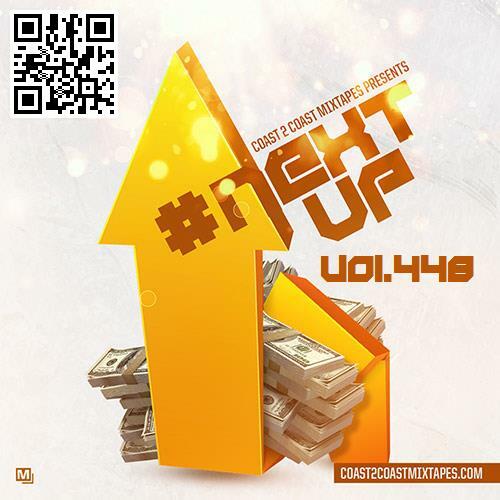 Check out some of my recent features on the below mixtapes by DJ Young Cee. Both mixtapes are fire and you can download them for free at the links below!! 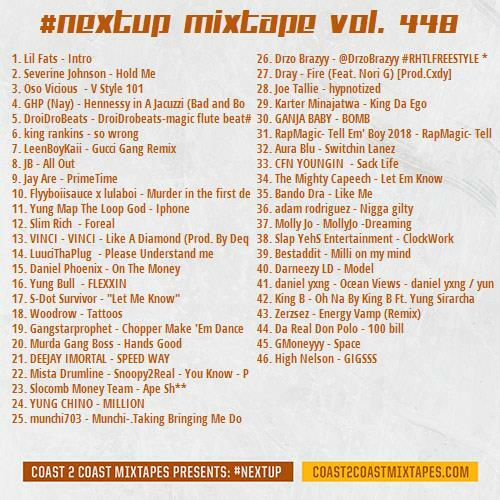 Energy Vamp (Remix) is featured on the newest Coast 2 Coast #Next Up Vol 448 mixtape! Track 43 representing the I-43. Lots of really talented artists on this! You can download this bangin mixtape for free at the link below! Check out my newest interview on the College Underground Radio website! I answer a bunch of different interview questions including where my name came from! Peep it at the link below! I've just been featured on Poze Productions radio show! They have featured 3 of my tracks, Get it Going, Energy Vamp (Remix), and Who Is Zerzsez! You can listen to the show here on YouTube! Check out my new feature on the Illuminati 2 G Hip Hop music blog! Shout out to the I2G crew for the opportunity! Today is Z-DAY! The new self-titled EP is now available! Check out some new tunes! Now available on CD Baby, Amazon, iTunes, Google Play, and Spotify! NEW ZERZSEZ MUSIC COMING SOON! ZERZSEZ's self titled EP will be releasing on July 22,2016. This project marks the first physical release in 10 years! Make sure to cop it!